New data shows that Australia hosted a record number of foreign students in 2017. 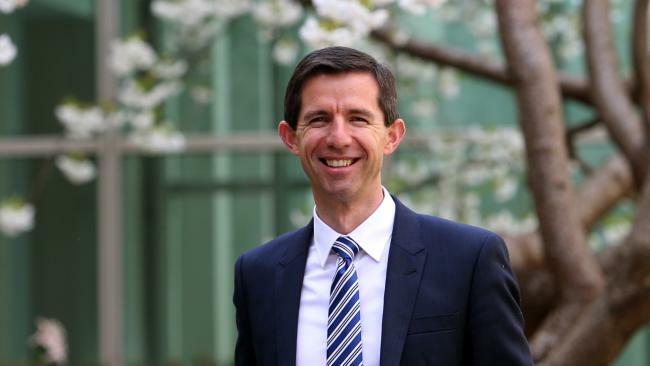 Simon Birmingham, Minister for Education and Training, was quoted by University World News as stating on 7 March that the international education data of 2017 showed that more than 624,000 international students, who paid full fees, were on a student visa in Australia in 2017, an increase of 13 percent, or nearly 71,000 students, in all disciplines compared to 2016. Moreover, the growth in enrollments in higher education rose by 15 percent, over thrice the average rate of annual growth compared to the previous decade. Of the total 799,371 international students, who had enrolled, 44 percent students, or over 350,000, were enrolled in higher education courses. In 2017, it was also seen that international students taking up vocational educational training grew by 17 percent. Meanwhile, in schools, ELICOS and non-award courses, their numbers increased by 11 percent, three percent and 14 percent, respectively. Minister Birmingham said that this growth was being seen from across various countries. He said that Australia was made the third-most preferred destination for education in the world for tertiary students and the second-most desired destination for studies for Indian and Chinese tertiary students. Birmingham said that increase was seen since 2014, among all disciplines, as Australia saw a 54 percent increase in student numbers from China, 113 percent from Nepal, 79 percent from Sri Lanka, 73 percent from Colombia, 62 percent from Brazil and 48 percent from India. The top five source countries of students in all disciplines in 2017, from where student enrollments were the highest are Nepal with an increase of 56 percent, Brazil with a rise of 24.4 percent and China, Malaysia and India with an increase of 18.1 percent, 16.3 percent and 12.6 percent, respectively. 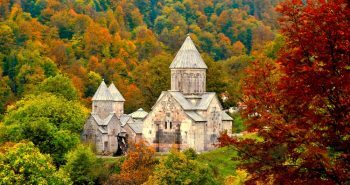 Considerable growth in enrollments was also seen from Sri Lanka, Colombia and Spain as student numbers increased by 32 percent, 26.5 percent and Spain 19.9 percent, respectively. 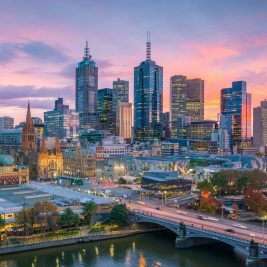 According to Birmingham, Australia’s popularity as a study destination was growing due to the way students globally are perceiving their country as a safe and an accommodating location to study and live, with campuses that are top-class and friendly. He cited a 2016 survey of over 65,000 international students in Australia, which found that 93 percent of them chose their country as a study destination because of its safety. 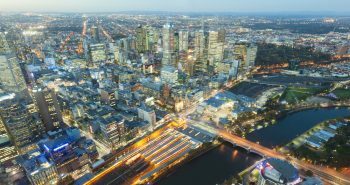 In addition, Australia was ranked in the Hobsons International Student Survey of 2016 as the most welcoming and safest country for foreign students. Birmingham said that in 2017 their government had fortified support and protections for foreign students by revising the National Code of Practice for Providers of Education and Training to Overseas Students, which saw areas such as support services, student welfare and performance of education agents being addressed. 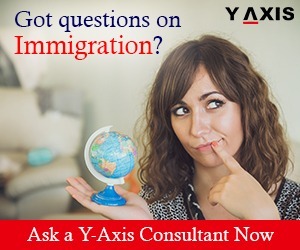 If you are looking to study in Australia, talk to Y-Axis, Registered Migration Agent in Melbourne, to apply for a visa.